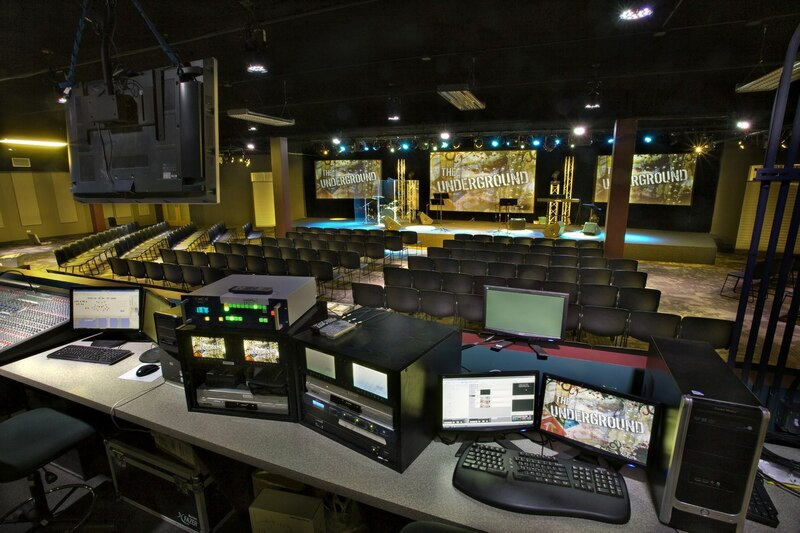 As one of the fastest growing churches in America, Parkview Christian Church in Orland Park, IL, was facing the challenges that accompany flourishing ministries. Though their building was only five years old, word of an addition had already begun. 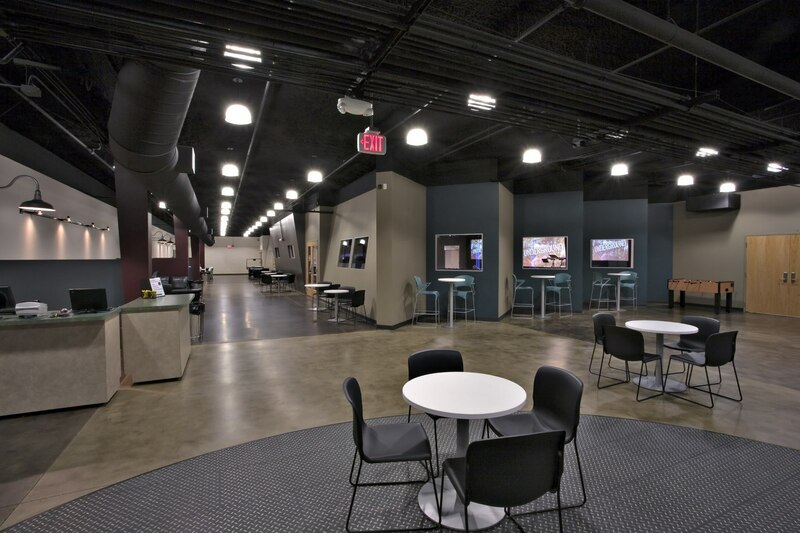 With Aspen Group’s help, however, Parkview quickly saw the opportunity to repurpose space as a solution to maximize resources. 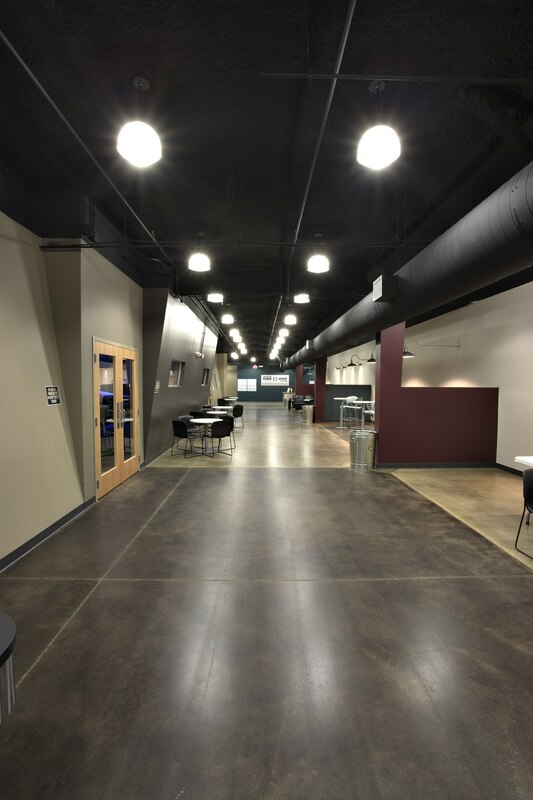 In partnering with Aspen Group, Parkview was able to remodel their space in a way that dramatically improved the way ministry happens at their church. 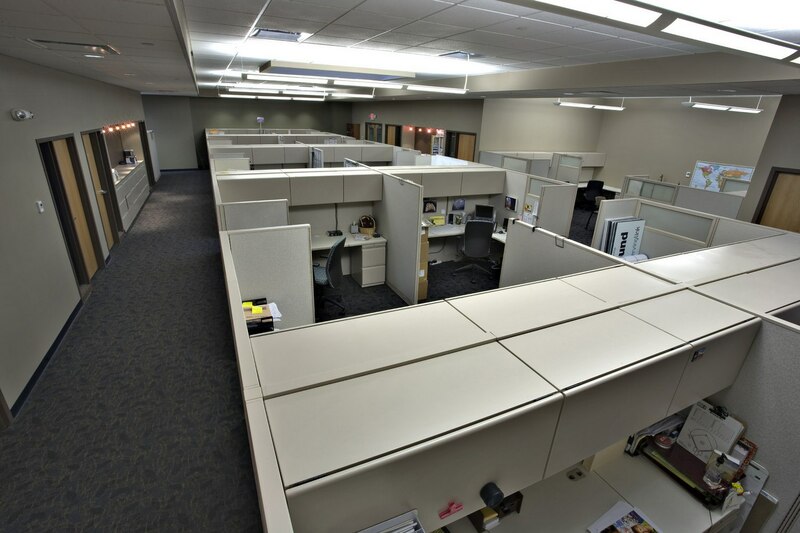 This reorganization of space also allowed for a season of growth without adding new square footage. 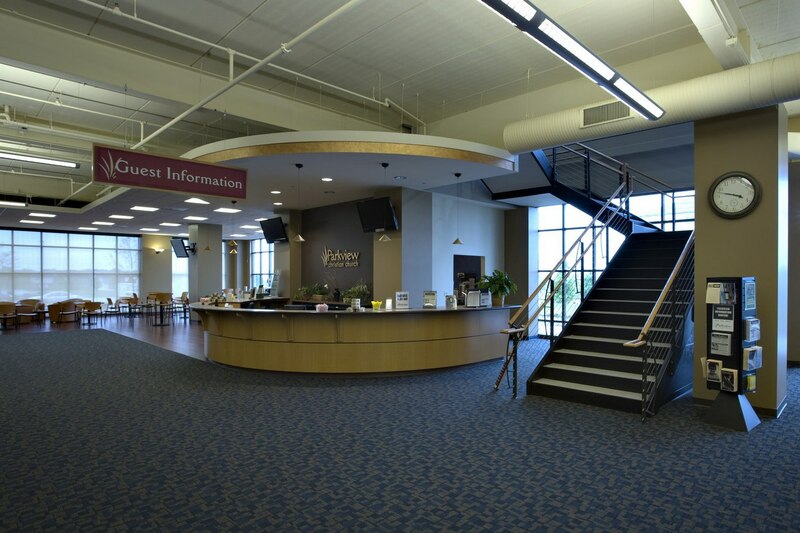 Entering the church, visitors encounter a newly remodeled welcome desk area. 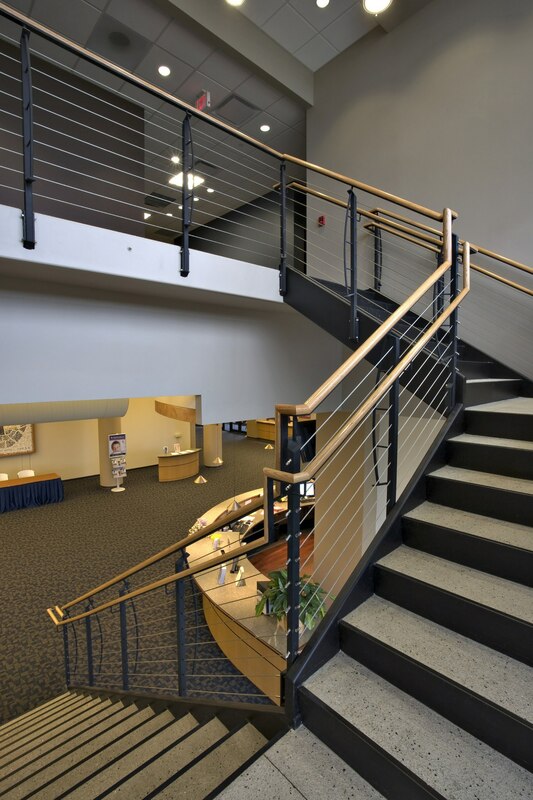 Nearby, a custom-built staircase leads to the relocated and expanded administration area on the second floor. This staircase also creates a better connection between the balcony and lobby. 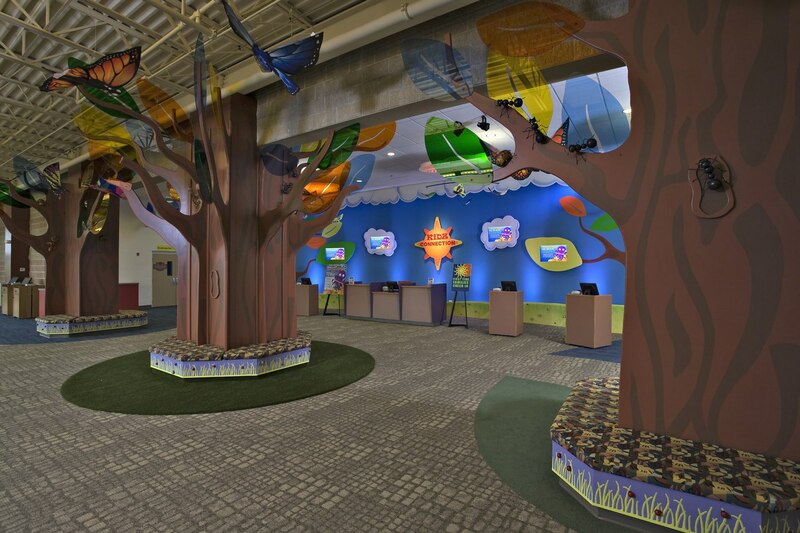 The children’s area is now located in a centralized and secure location on the main level. 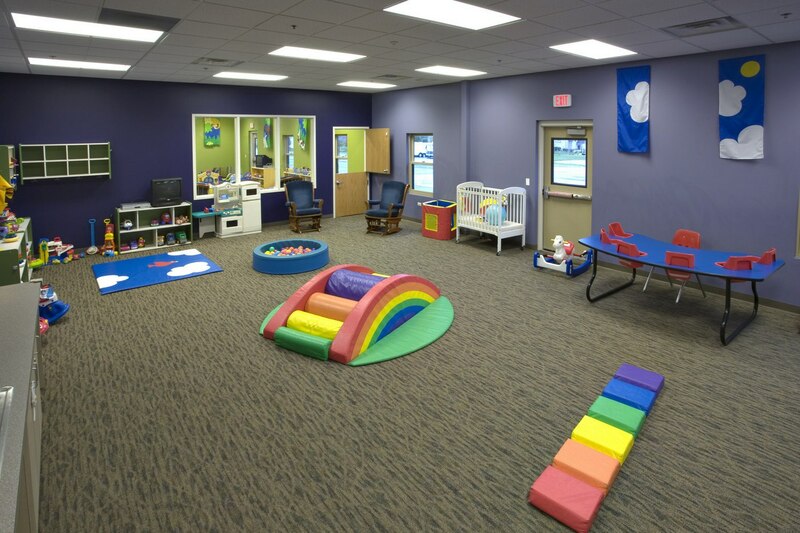 This exciting new space features brilliant color and engaging themed design, especially for Parkview’s youngest members. 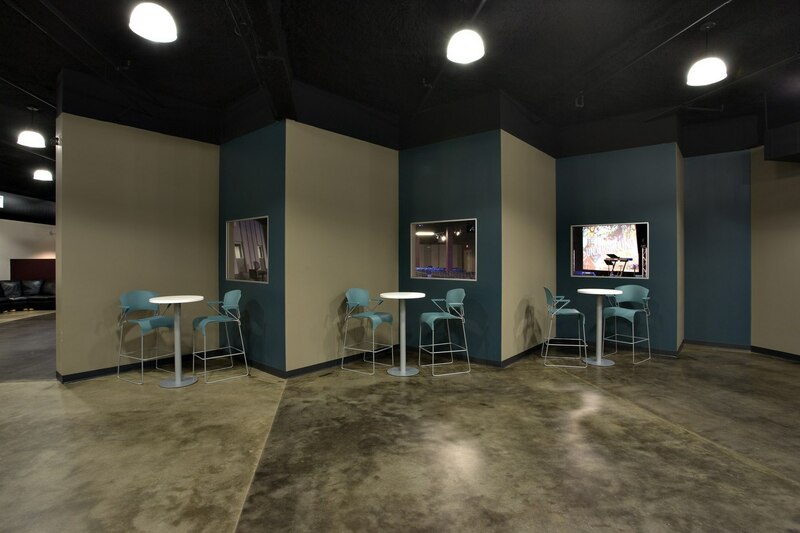 A previously unfinished basement has been transformed into an edgy, high-tech youth area with a 300-seat worship venue for a group that had never had a space of its own. 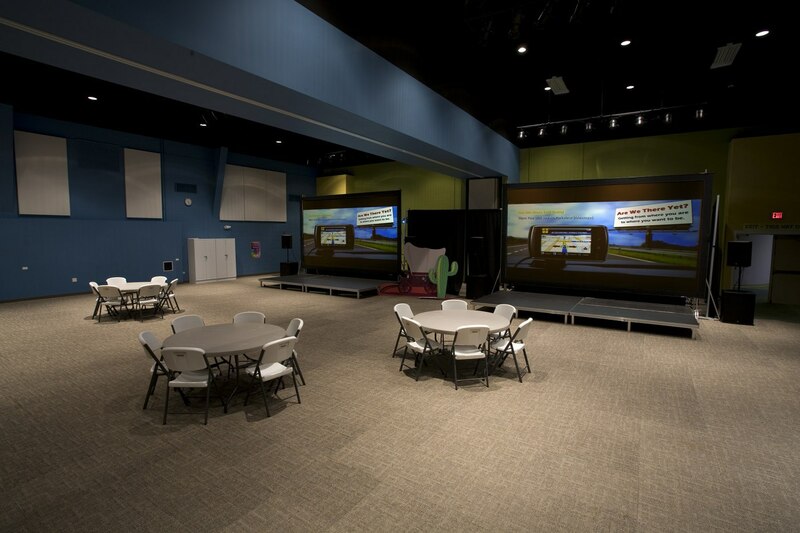 This exciting venue is engaging the youth to invite their friends, with the available space and room for growth. 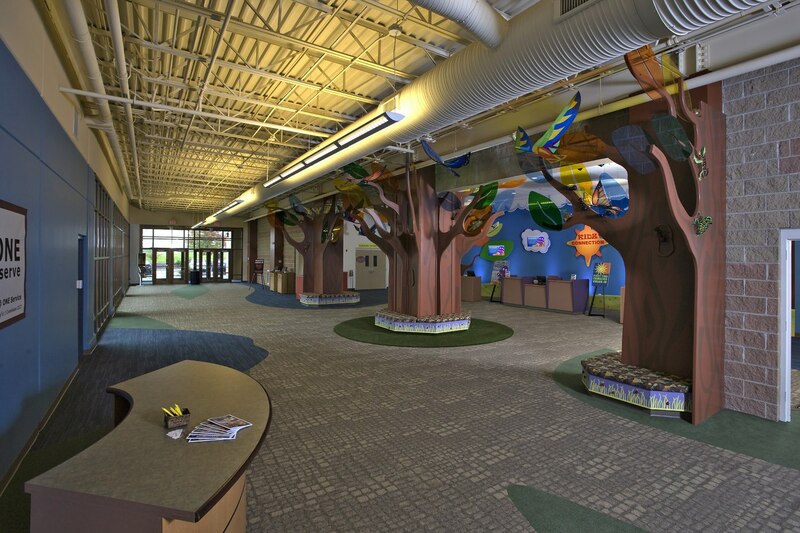 By re-organizing and remodeling their facility, Parkview now has an efficient and affordable solution that fully serves their needs. 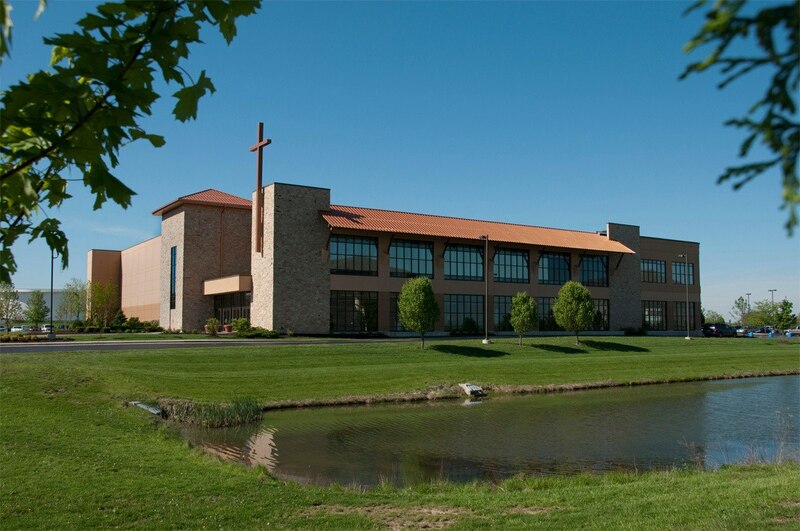 Parkview is now ready for future growth as they live out their vision to reach the lost, raise up devoted Christ-followers, and release them to do God’s work.